I know this is no easy feat, but you have to buy Nigerian to grow the naira. The consolation here though is that our indigenous fashion designer for instance are doing a tremendous job right now. 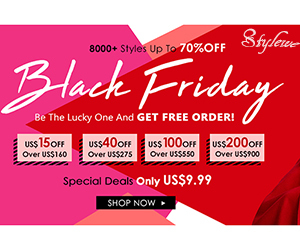 You can get your fashion apparels from stores like ShopMaju or the 5k store. Get your household items, appliances or accessories from online stores in Nigeria. Stick to Jumia online store right now, to avoid the overbearing cost of importation. This is very true. Nigerian brands are very good now so no need to import. Our govt need time to turn things around.